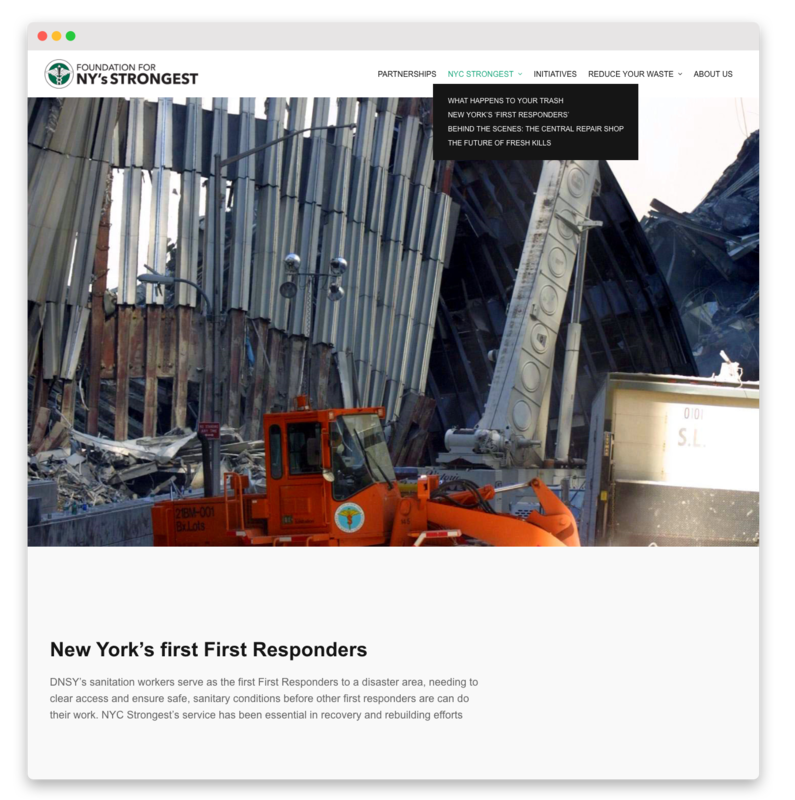 The Foundation for New York’s Strongest is the non-profit partner of the New York Department of Sanitation. Our goal was to create branding, a communications packet, logo, and website for the Foundation. 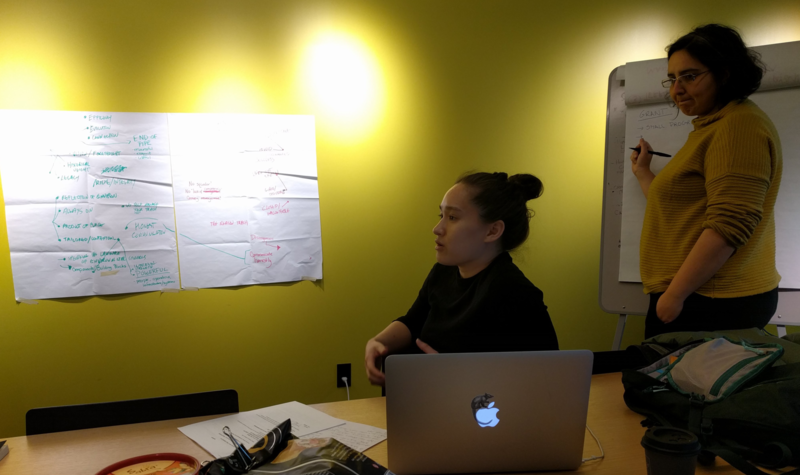 My role as a UX Researcher & Designer was to work with the team to develop the research process, conduct onsite and background research, interview Foundation partners and stakeholders, iterate the brand strategy, develop the design process, react to design feedback from the foundation executive leadership, and to coordinate with the engineers. 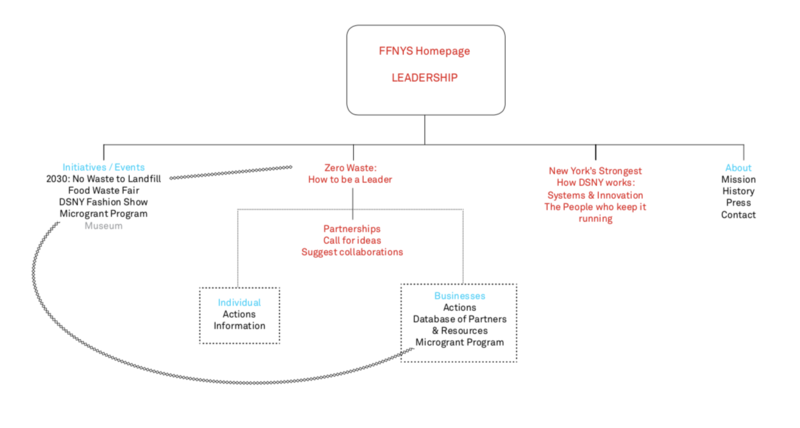 Throughout this process I attended meetings with the Foundation for New York’s Strongest Executive Director to present our progress and solicit feedback. The Foundation had no existing brand strategy, logo or website - so we were starting from scratch. We felt it was important to begin with a research phase to understand the Foundation and DSNY in order to represent them well. This was followed by an iterative design phase, and lastly an implementation phase. 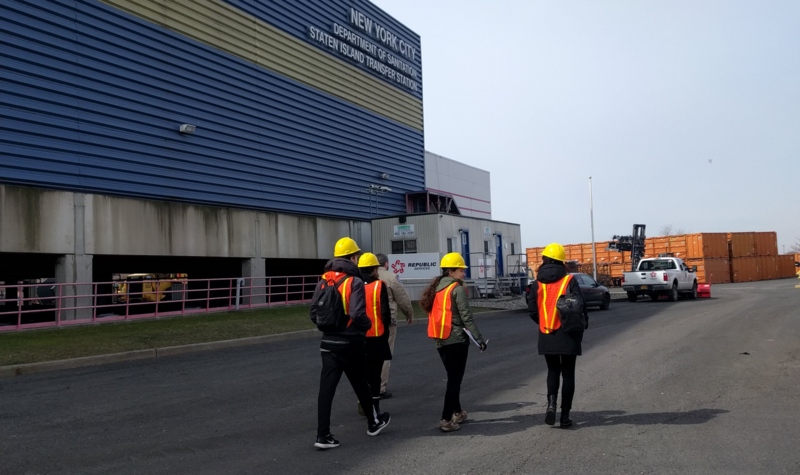 The foundation of our research was the site visit, which gave us insights into the day to day workings of the dsny, the scale of their work, their tone and attitude, but most importantly to casually chat with workers about their work. I developed a series of interview questions to ask DSNY workers about the Department, their work, and public perception of them. 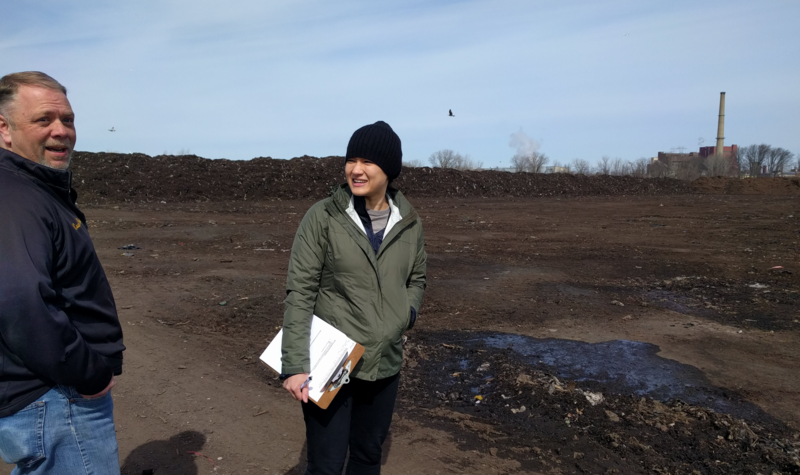 We visited a tipping station in Staten Island, this is where all the landfill waste for Staten Island goes, as well as the nearby composting facility, and the Treasures in the Trash collection. We also held a design workshop with Foundation leadership. 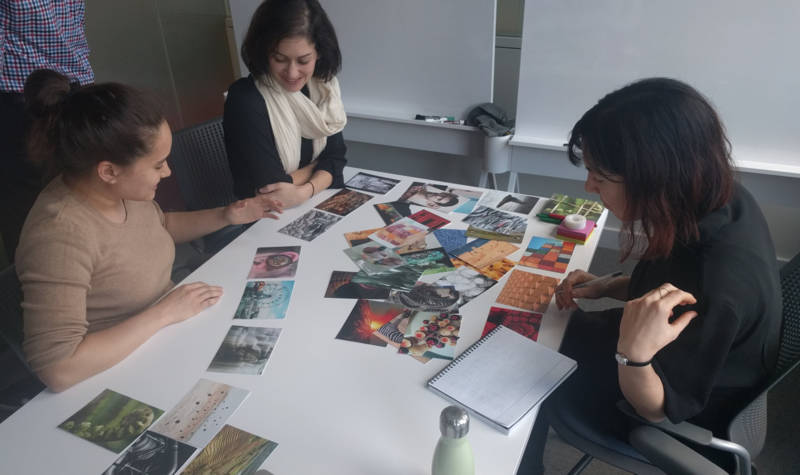 This workshop was an opportunity to get the client to start thinking visually, as well as chance for us to understand how the Foundation should be portrayed, and what concepts they would like to distance themselves from. 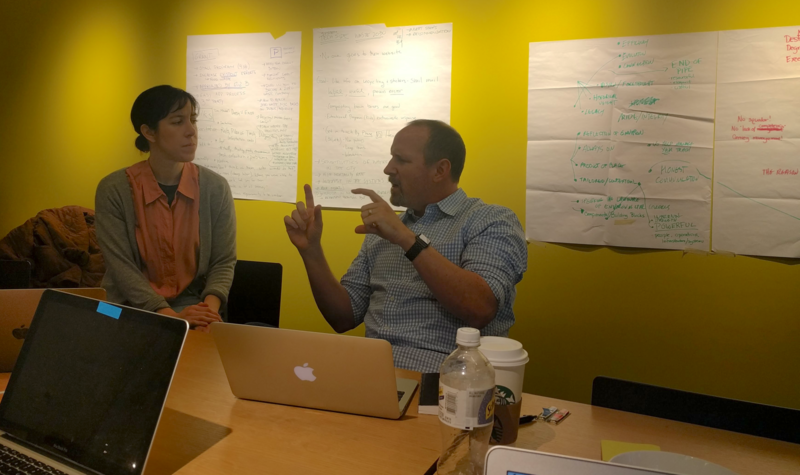 I also lead an exercise that helped the team understand who the Foundation understood its users and stakeholders to be. In addition to the site visit and design workshop, I interviewed people from organizations who had received micro grants from the Foundation. 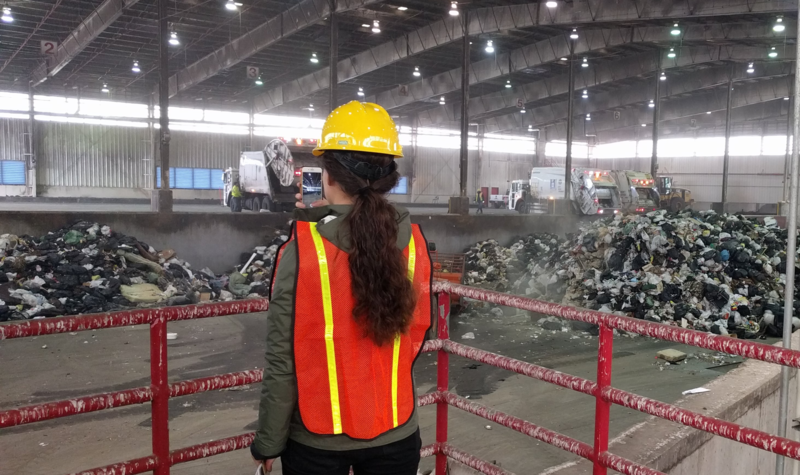 Also, I read Picking Up a book about sanitation workers in the DSNY and spoke with Robin Nagel, author of Picking Up and the DSNY anthropologist in residence. I also interviewed Heron Preston about his experience partnering with the Foundation on a fashion line and Fashion Week event. 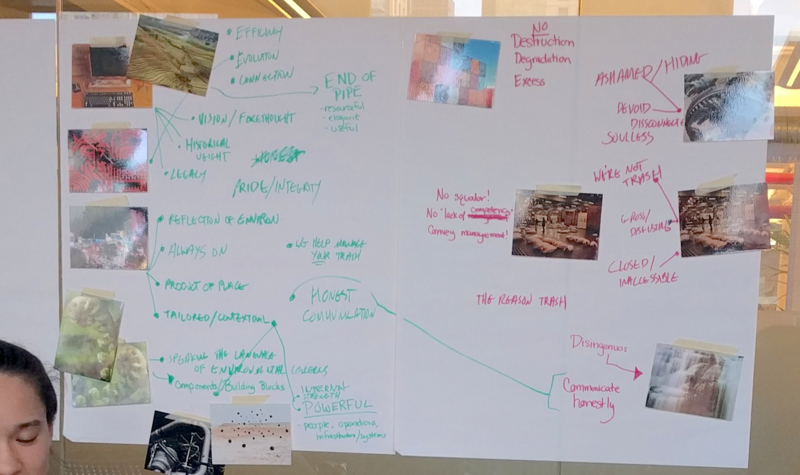 Based on our site visit, design workshop, interviews, and secondary research we were able to distill several key takeaways for each of our research groups: the public, stakeholders in DSNY and the Foundation, and people and organizations that had partnered with the Foundation. "Why would anyone want that job?" "We're out of room. Something needs to change." Truly are a paramilitary force with a focus on: discipline, order, history. Scale of work is staggering. 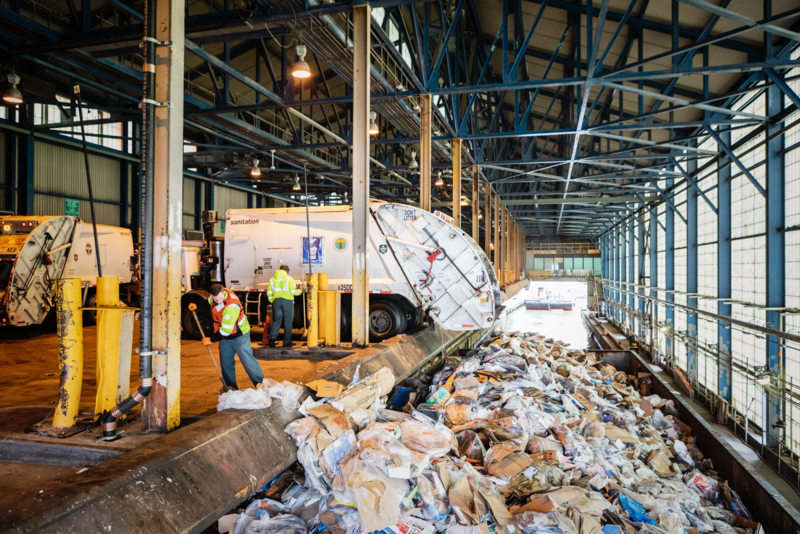 Both the effort needed to throw trash into the trucks and the amount of waste that passes through DSNY facilities. 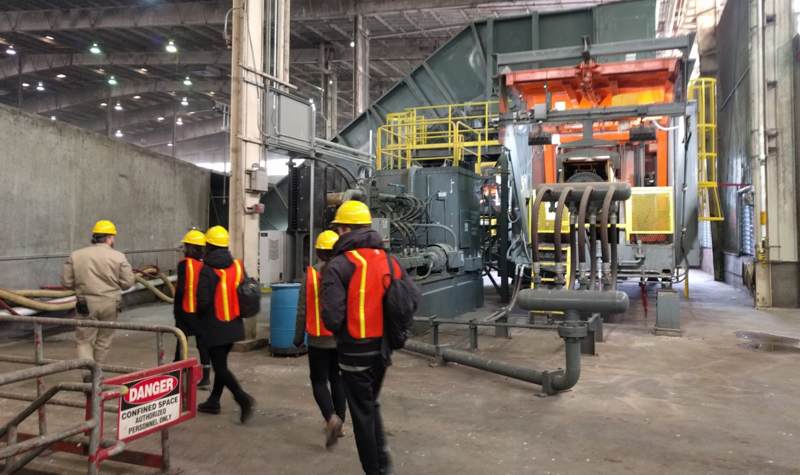 DSNY's work by its nature is forward looking and required innovation. Leadership has various visions for the future of the Foundation and its work. 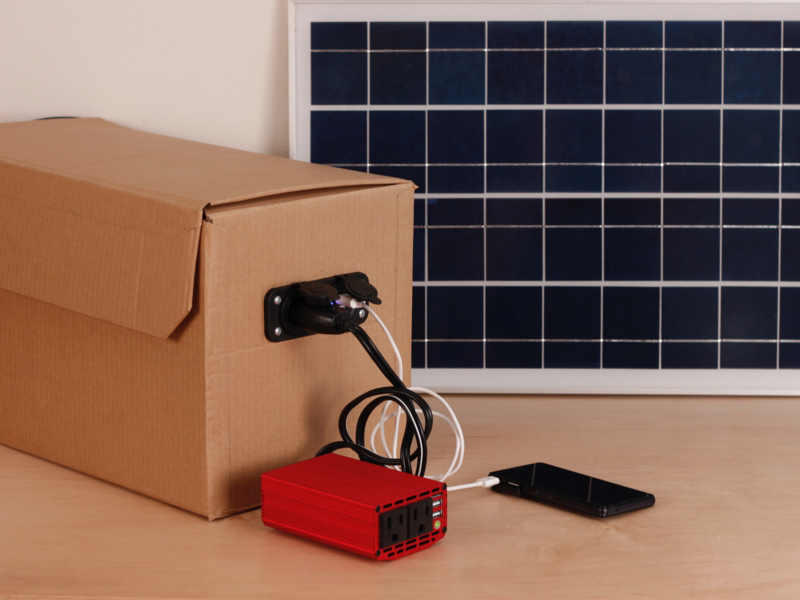 "There wasn't a lot of paperwork, sometimes government grants are nothing but paperwork." Applying for a microgrant is relatively pain free. Working with the Foundation is easy, after they choose to work with you. 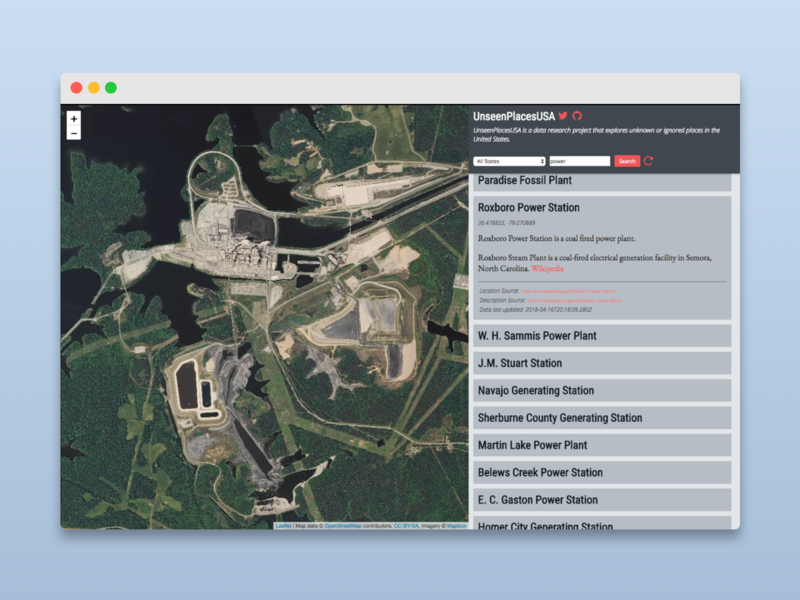 There are still some limitations to working with a government agency that cannot be eliminated. 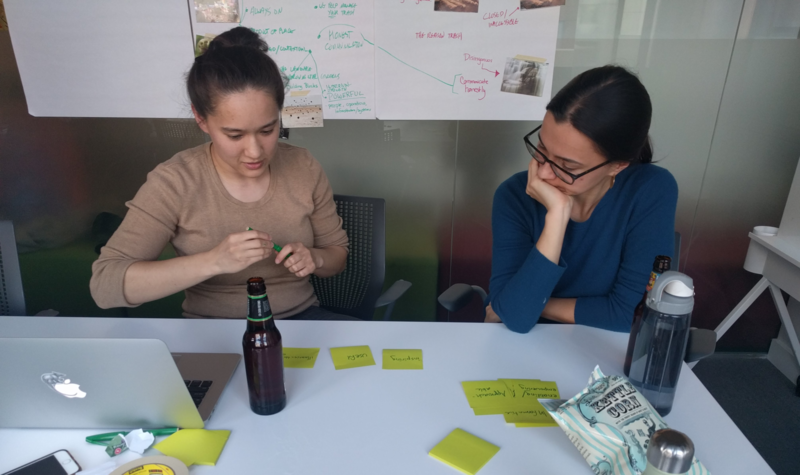 At a UX workshop we reviewed all of our research materials and created proto-personas, ruthlessly prioritized site content and features, established a design roadmap, and defined a sitemap. We developed a brand concept centered on leadership. This is a key value at DSNY and is a concept that can be applied to every part of what they do. 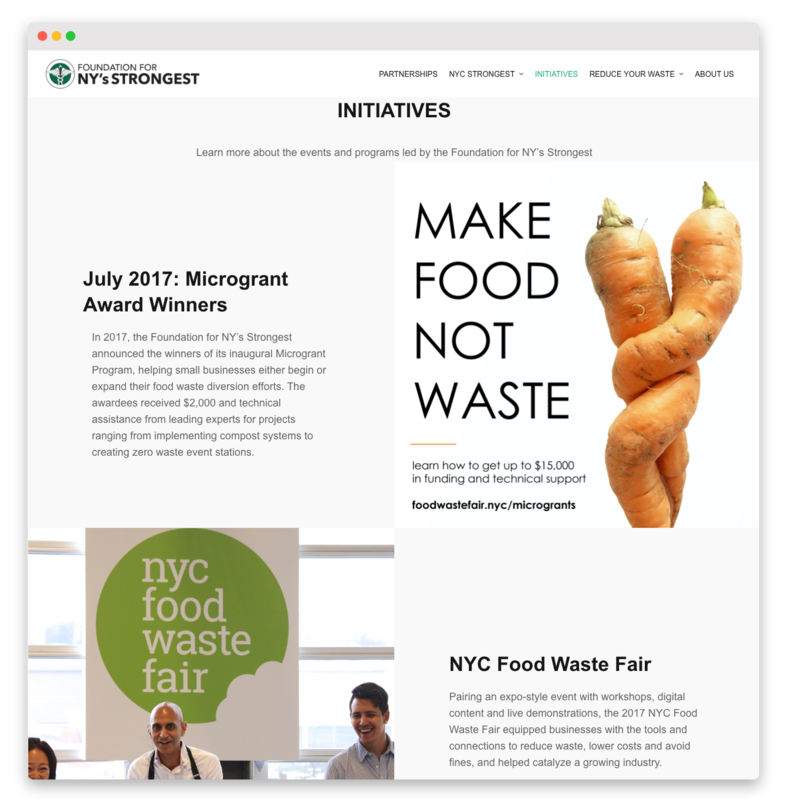 It encompases their professional leadership within the department, as well as the need for leadership from members of the public and private businesses, as well as highlighting the potential for New York City to be a world leader in waste management and sustainability. We also presented a series of themes that the Foundation could use to frame its branding and communication going forward. Engineering and vision alongside craftsmanship and resourcefulness, Proposing a human future, where people are integral to our systems. Not an slick image of tech automation. 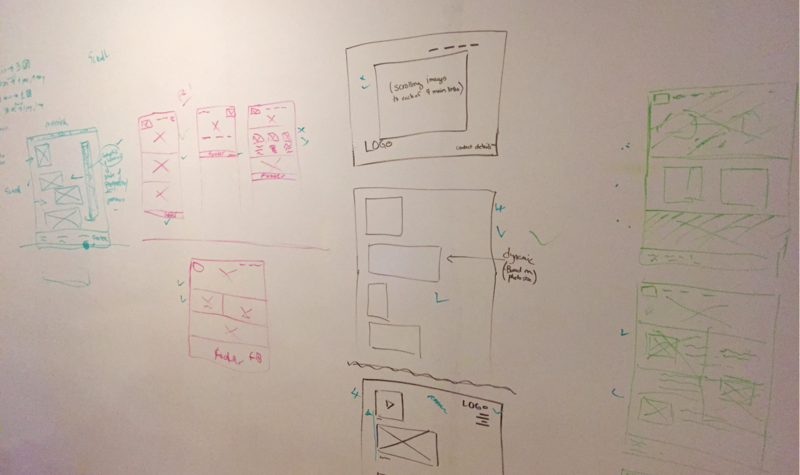 We conducted a quick design charrette to create the wireframes for the site. We included the entire team in the charrette. There was very little time to build the site, so it was especially important to include the engineers in the design process. 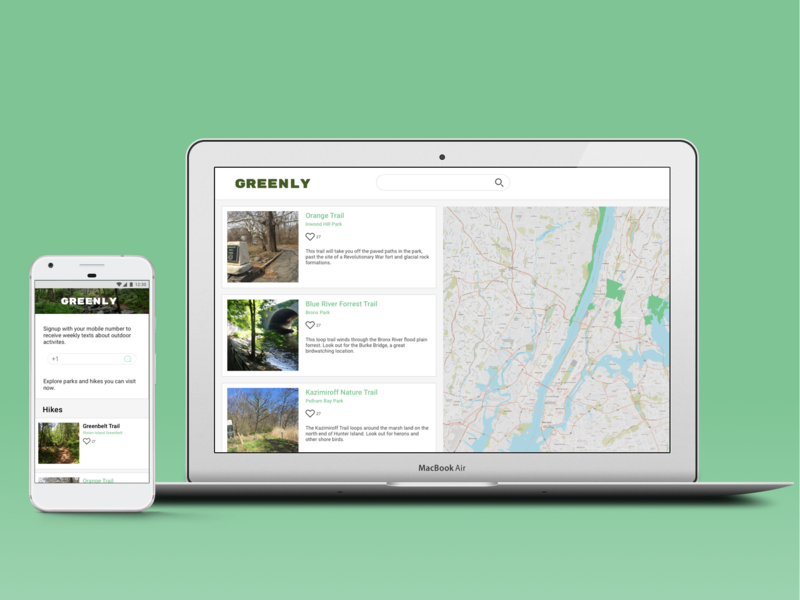 They were able to keep the design within an achievable scope, given our short turnaround time, as well as raising important concerns over site load time and adapting the design for mobile. 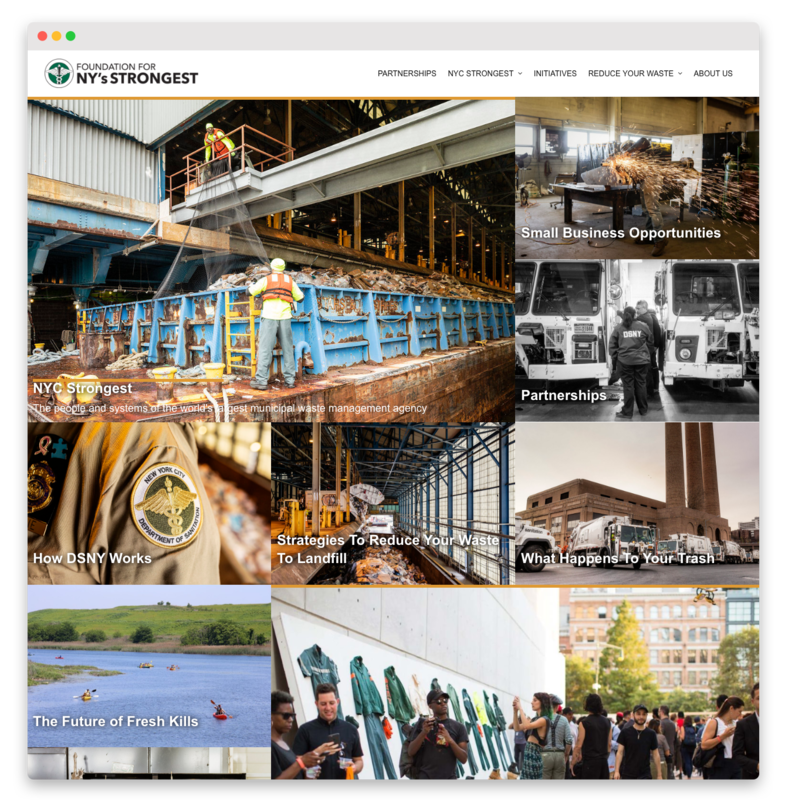 Our brand strategy for the Foundation highlighted the everyday work of the Sanitation Department and the role of individual effort in getting that work done. However, DSNY’s existing photo archive did not have many photos that celebrated the day-to-day work of the department and its workers. 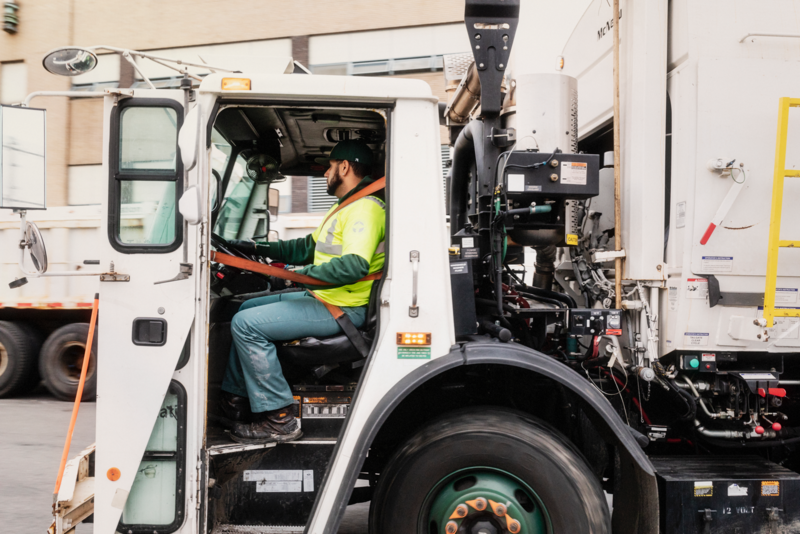 We asked Michael Grimm to create a new collection of photographs that would highlight the sanitation workers, focusing primarily on the workers themselves, but also capturing the difficulty and scale of the work they do. He visited a garage serving the Bronx, the 59th Street pier, as well as the DSNY Central Repair Shop. See more of Michael’s work at mgrimm.com. 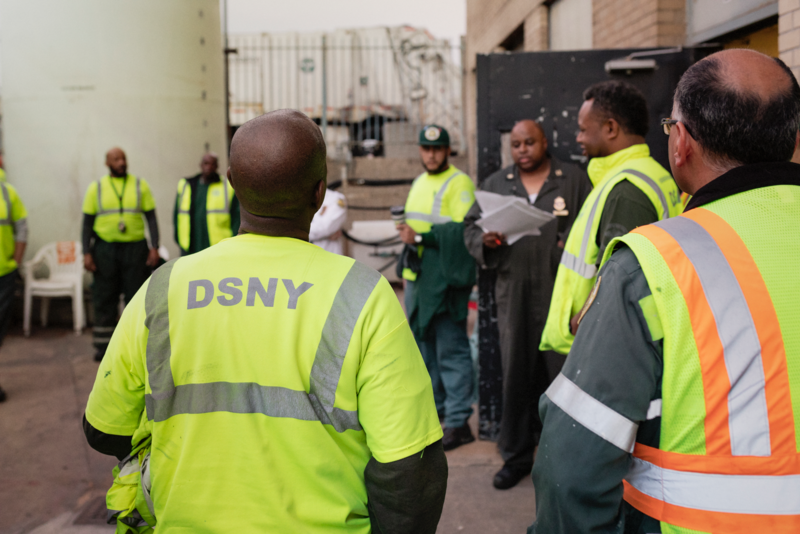 Throughout the research and design process, DSNY staff talked about the power of showing people sanitation facilities and the scale of the work they do. It is easy to win people over after visiting a tipping floor and seeing all the trash being packed up for landfill. 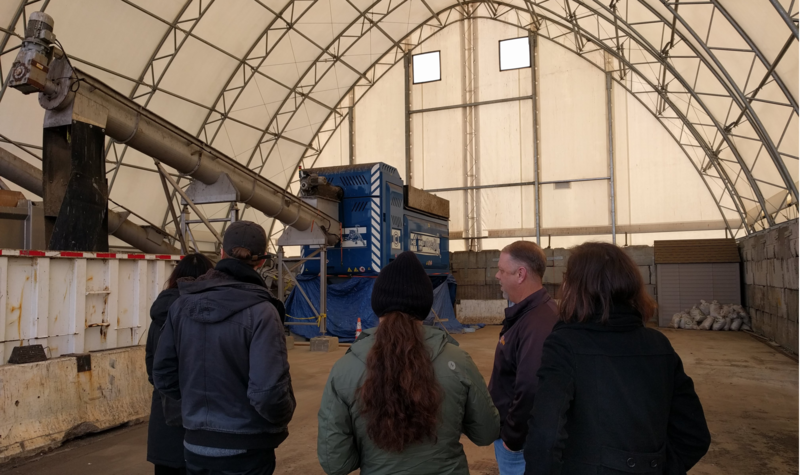 However, it is impossible to bring everyone in New York to a transfer station to see the waste being handled. I two 360 degree videos that the Foundation could use to “bring people there”. The video was shot at the 59th street pier, where paper recycling is transferred to barges. These videos are for use on the website and in the Foundation’s social media campaigns. The videos also serve as an example for the foundation of how they can quickly and easily create immersive storytelling content for a museum. Click and drag these videos to explore in 360 degrees or watch these videos with the YouTube app and a Google Cardboard to have an immersive 360 degree experience. 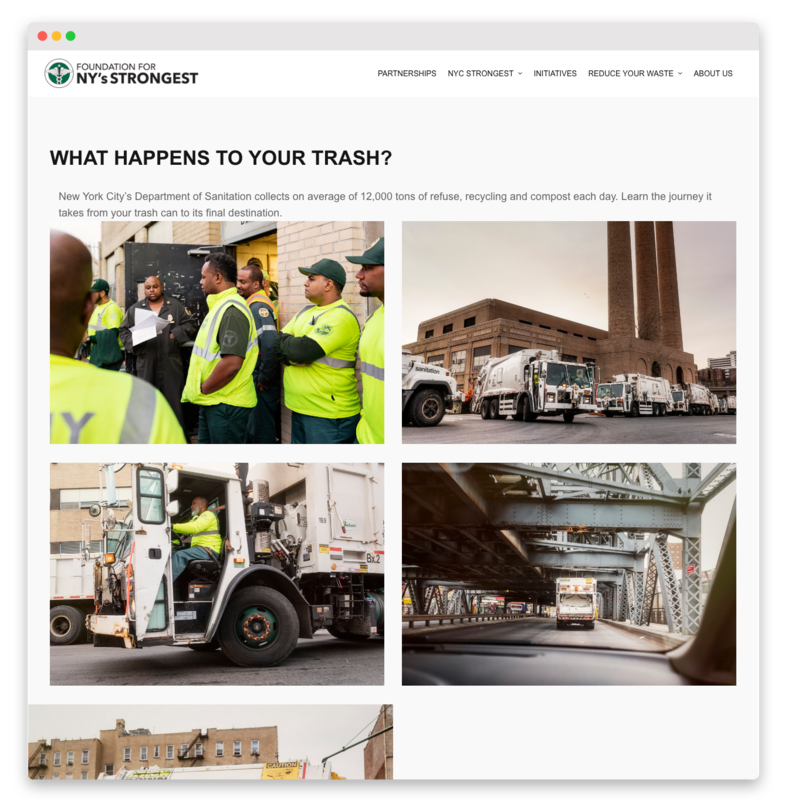 The new website, branding, logo and photography will help communicate the critical and incredible work of the New York Department of Sanitation, foster public appreciation for sanitation workers, and support the of the Foundation’s initiatives to reduce waste to landfills.